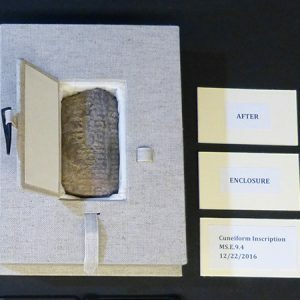 The Boston Public Library’s Rare Books Department contains nine cuneiform tablets. Cuneiform script is one of the earliest known writing systems. Cuneiform first appeared in Sumer (present day Iraq), ca. 3400 B.C.E. Glyphs were created by pressing wedge-shaped reeds onto the surface of clay tablets. 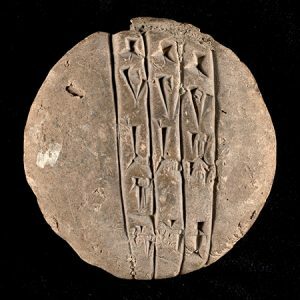 Surviving cuneiform tablets are written in a number of languages and record a varying range of activities, from secular transactions to religious ceremonies. The Associates-funded Conservation Officer created custom boxes to better preserve each of these delicate tablets. She designed her own pop-up technique, improving the ease with which the tablets can be handled. 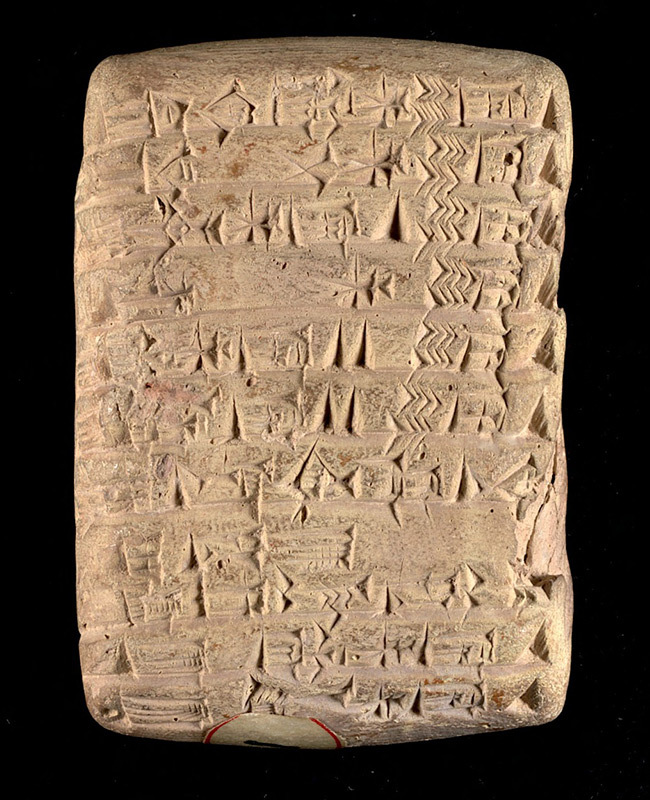 To see more of the BPL’s cuneiform tablets visit the Digital Commonwealth. Conservation is at the core of our work. But it’s just the beginning.